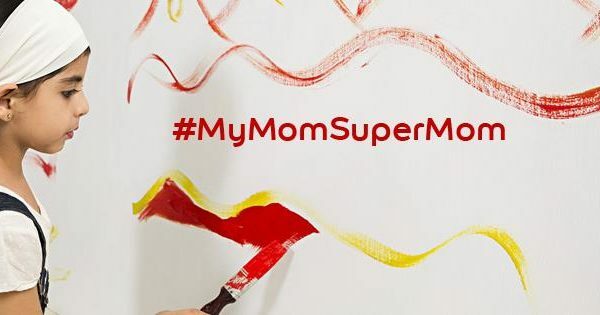 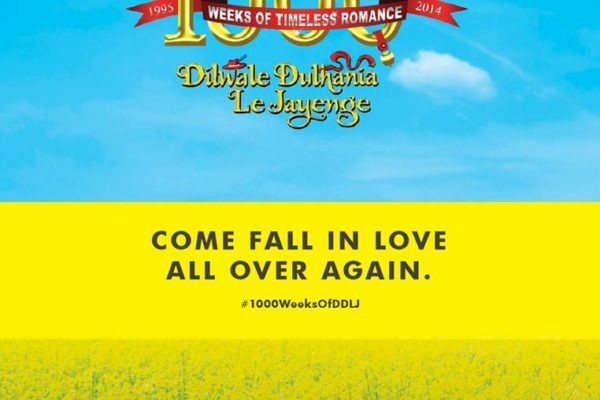 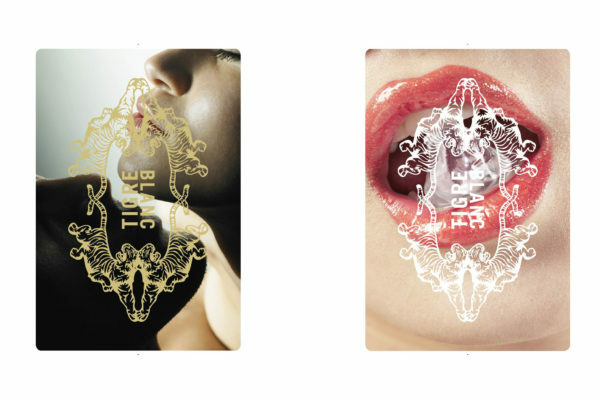 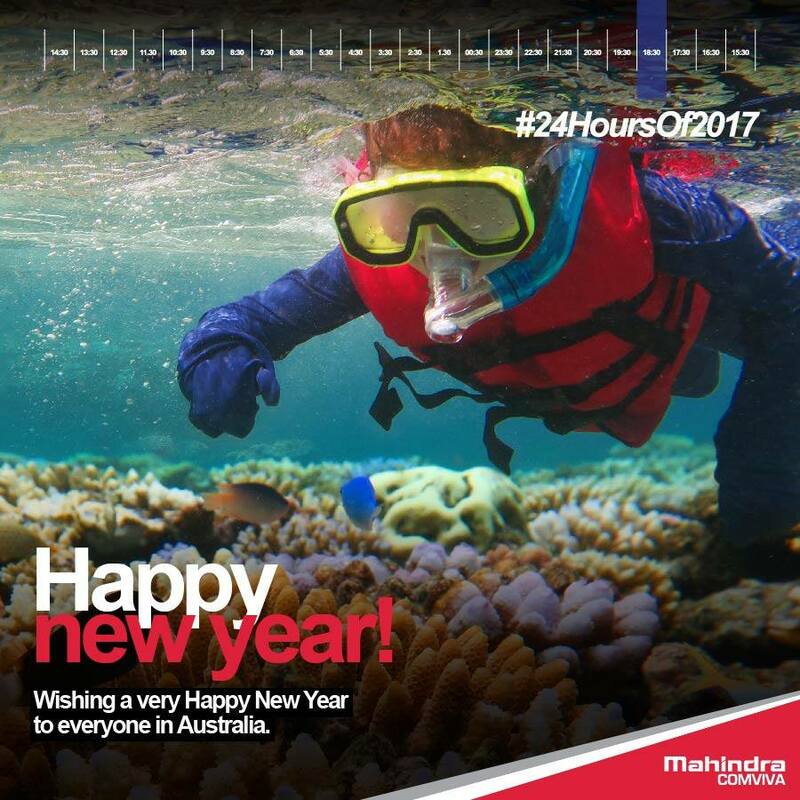 With one of our clients, we designed a campaign where we did not make anyone feel left out. This year our idea was to wish the people of the world, just when the New Year dawned in their respective time zone. 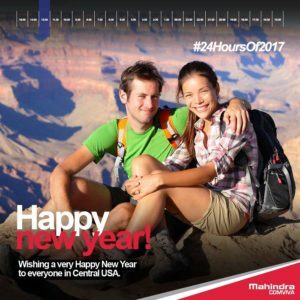 Since a trip around the sun consists of 24 hours, we created 24 posts to wish each time zone every hour as the clock struck midnight. 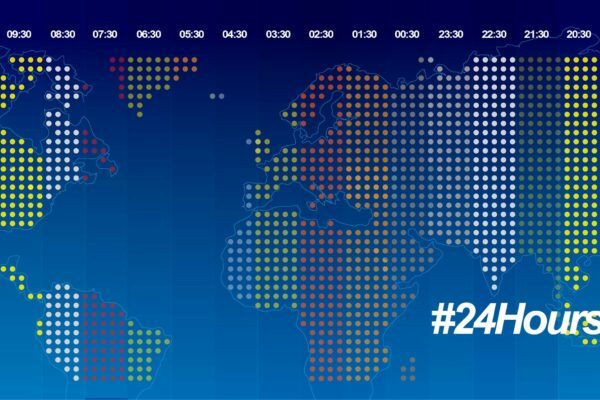 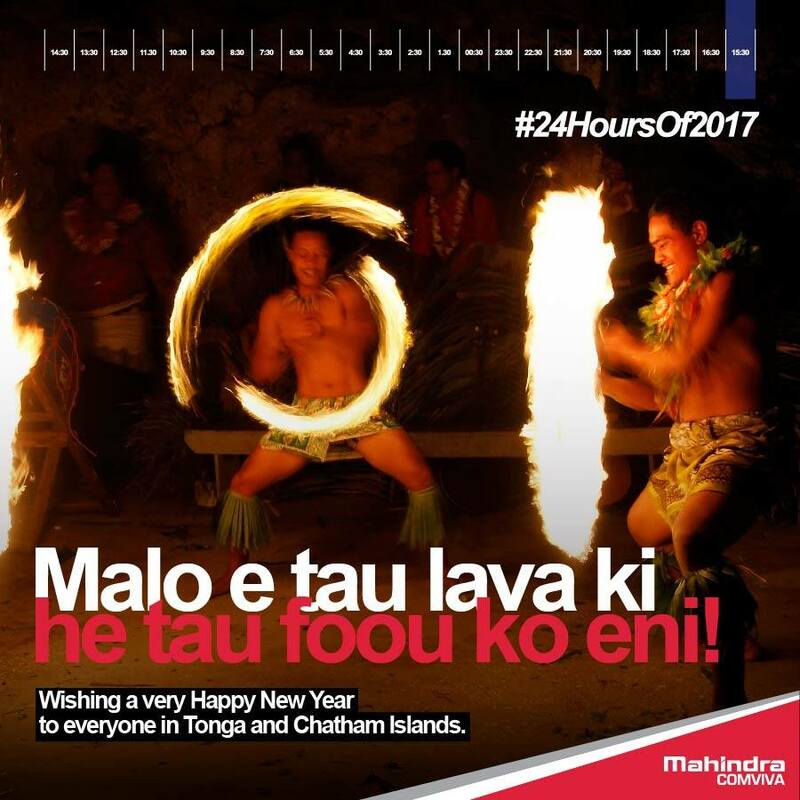 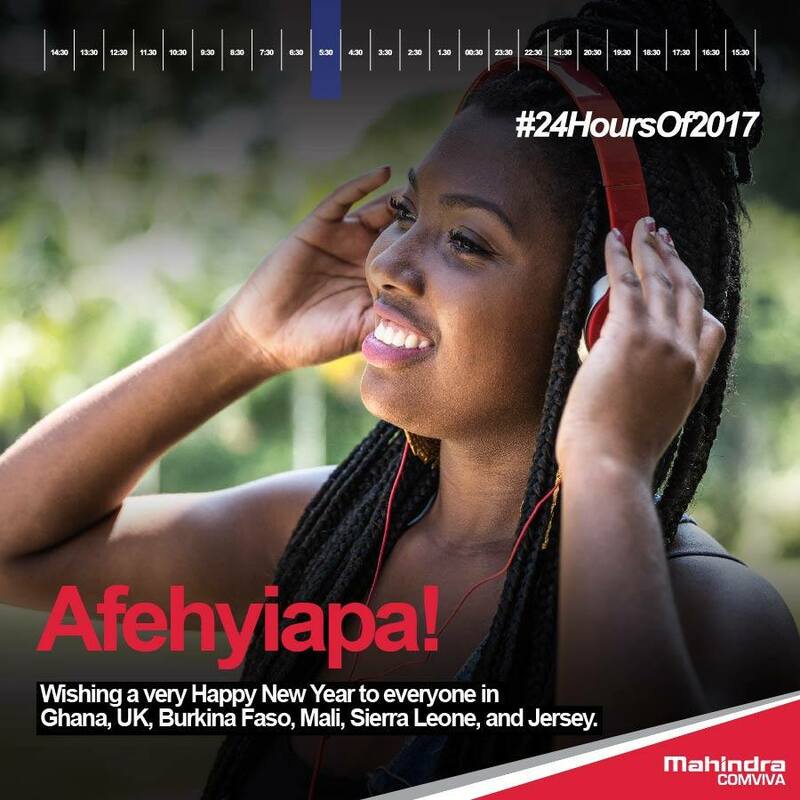 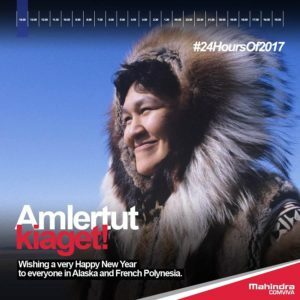 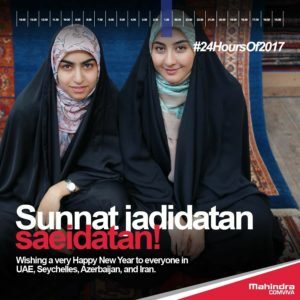 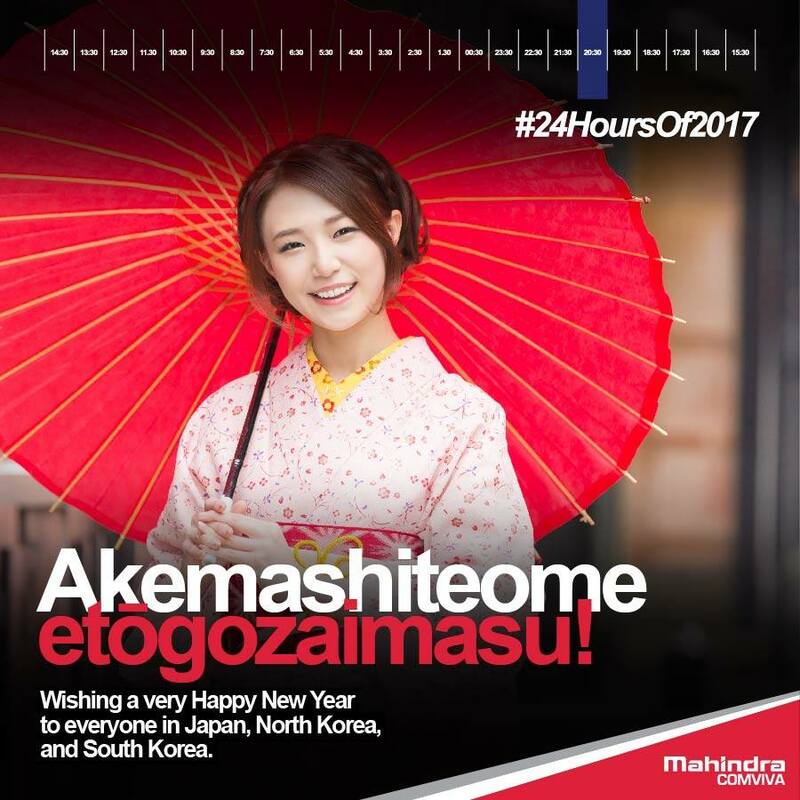 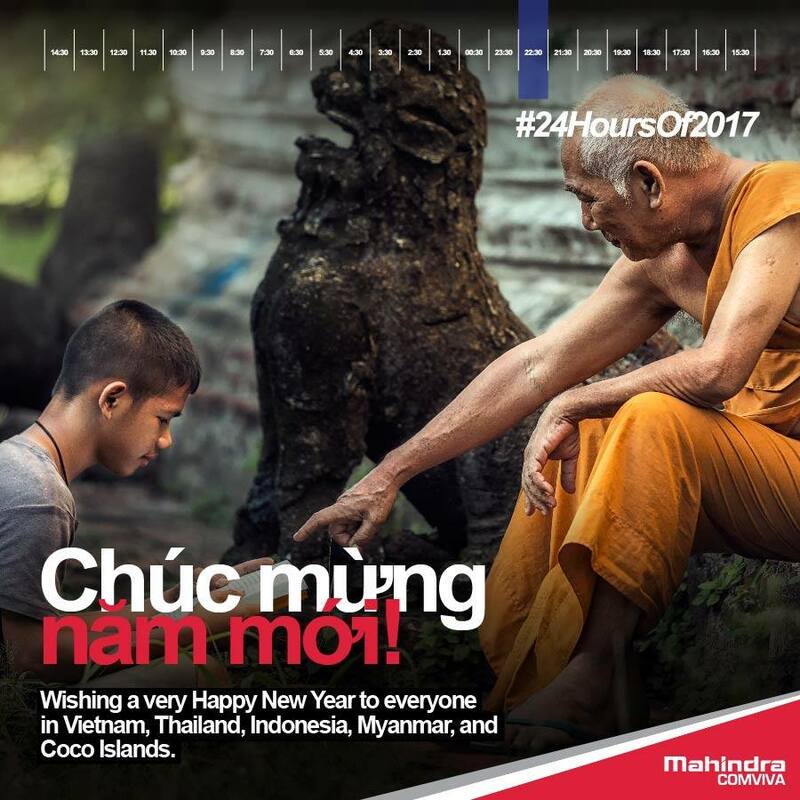 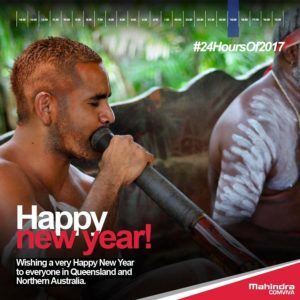 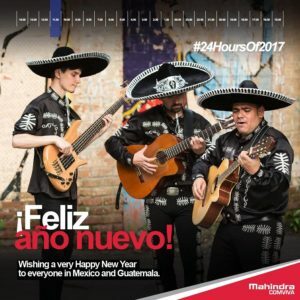 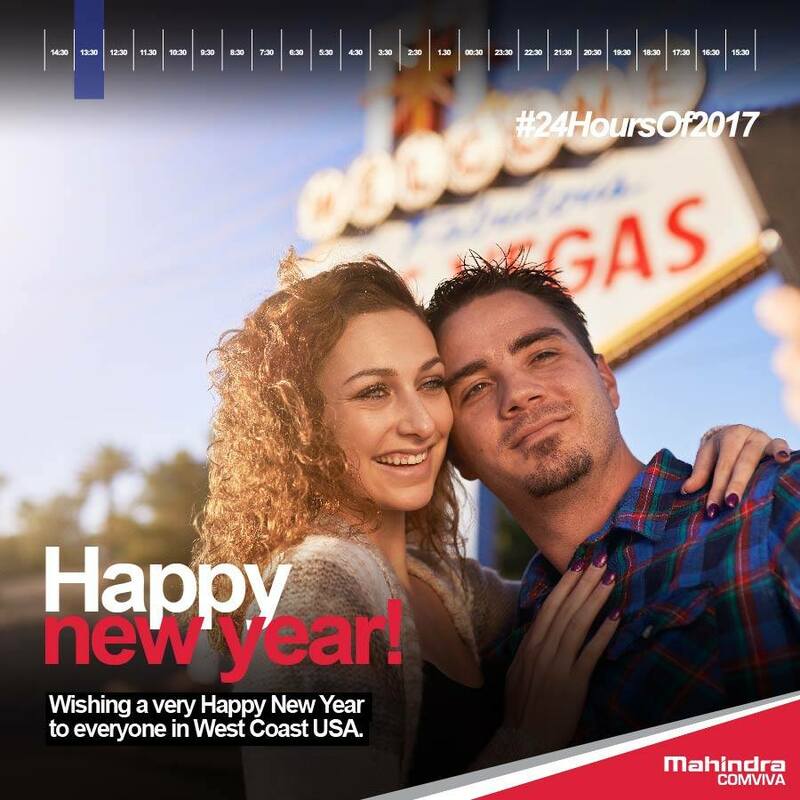 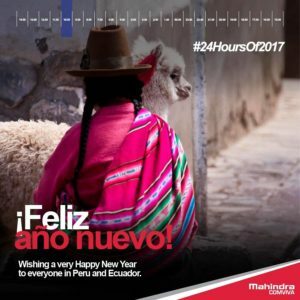 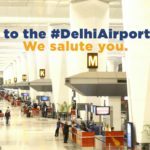 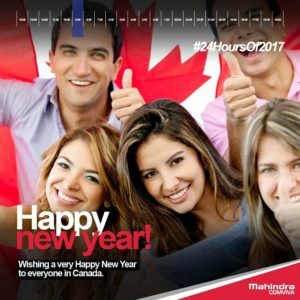 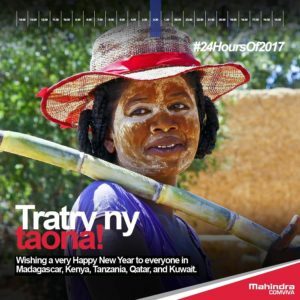 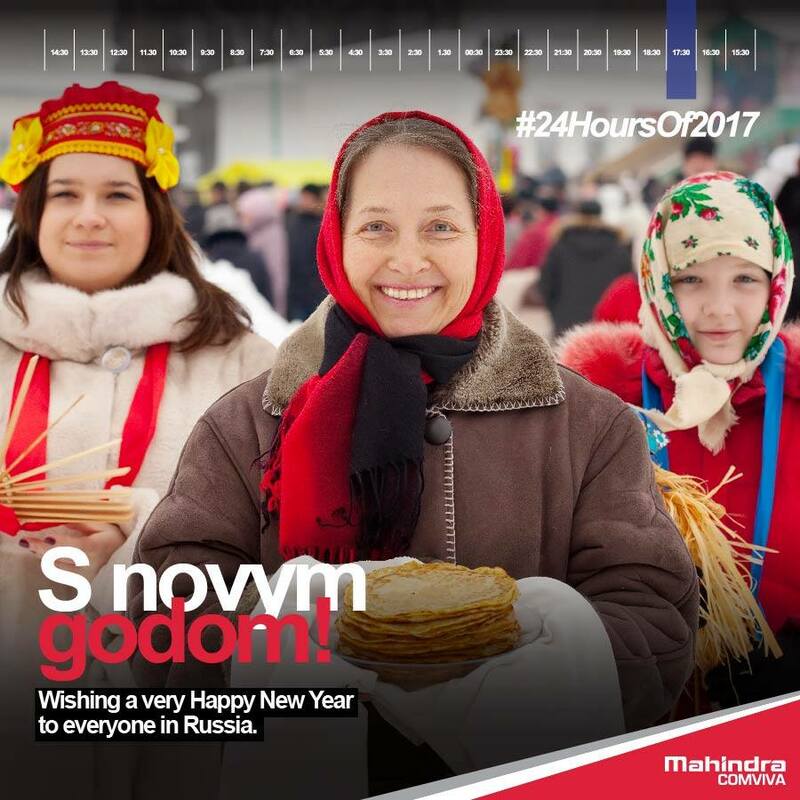 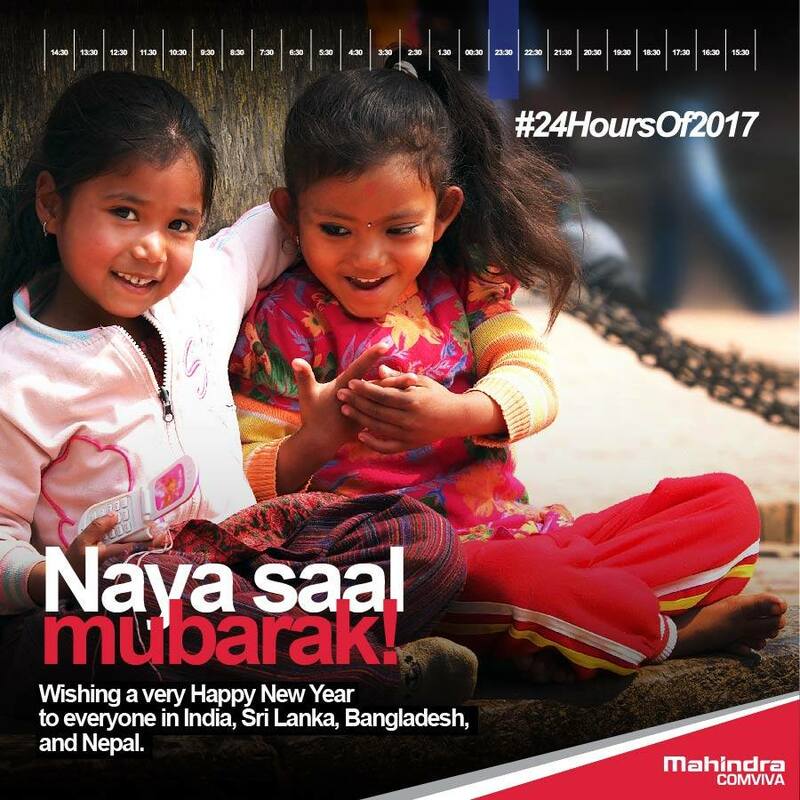 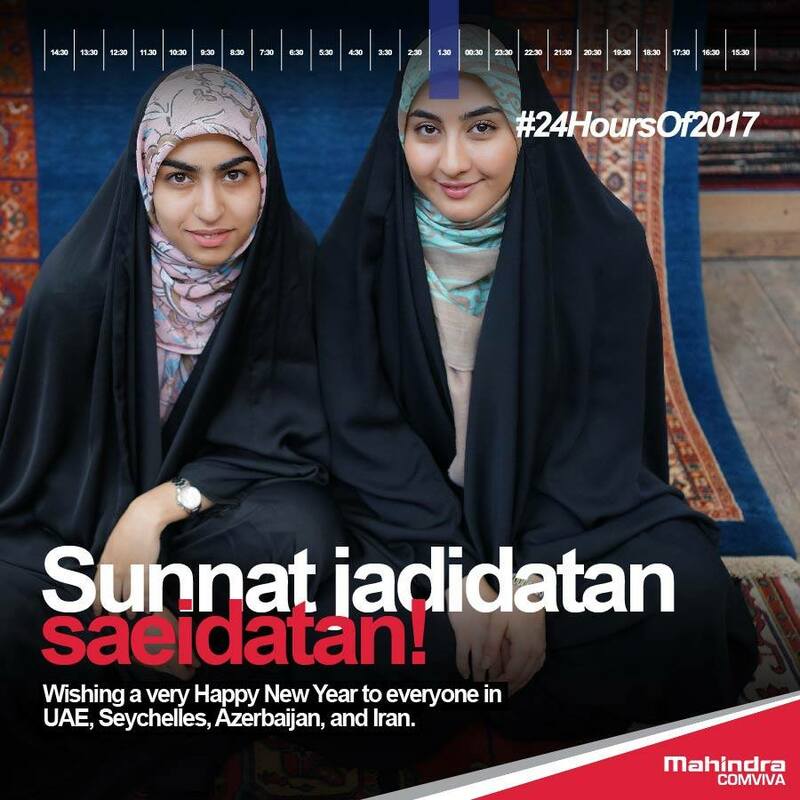 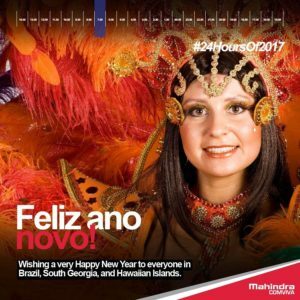 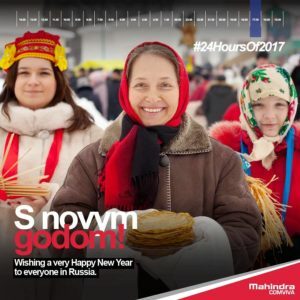 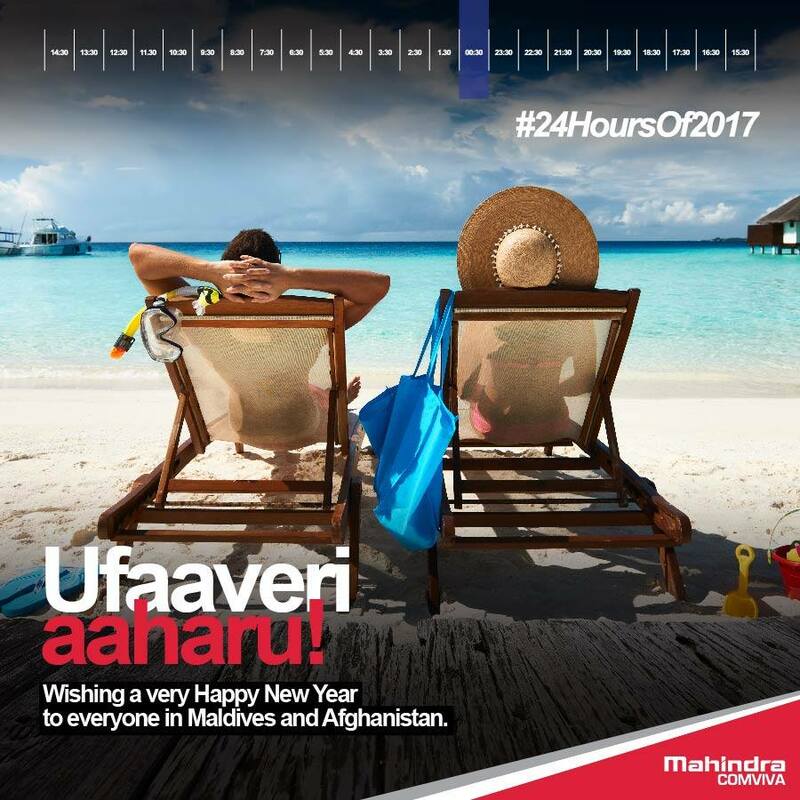 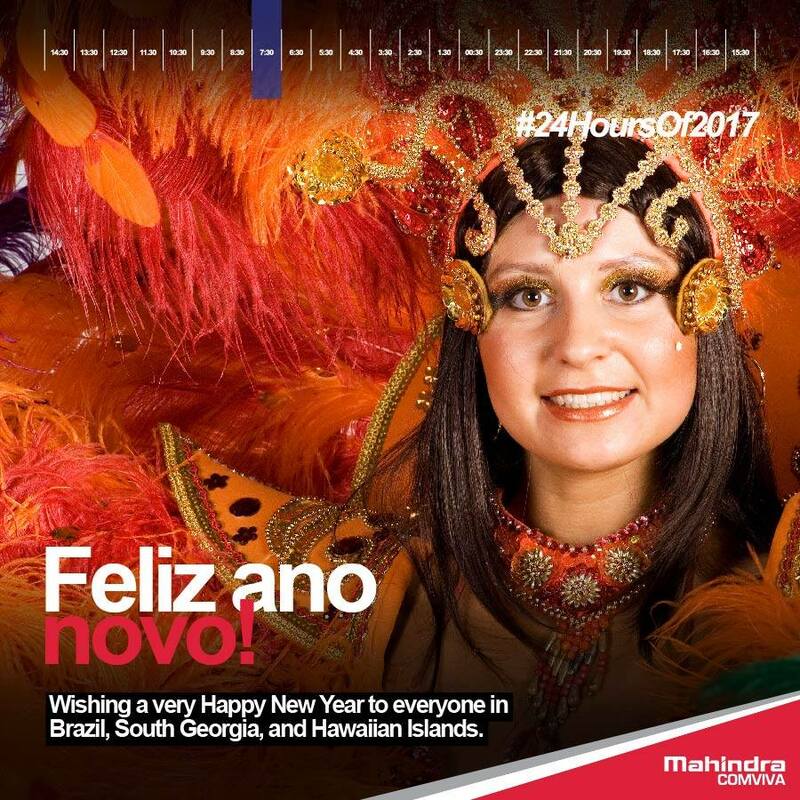 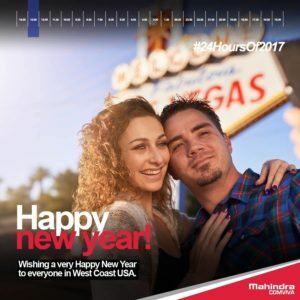 Thus the hashtag #24HoursOf2017 was chosen for this campaign. Also, English might be considered the global language, but every country has a different language of its own. 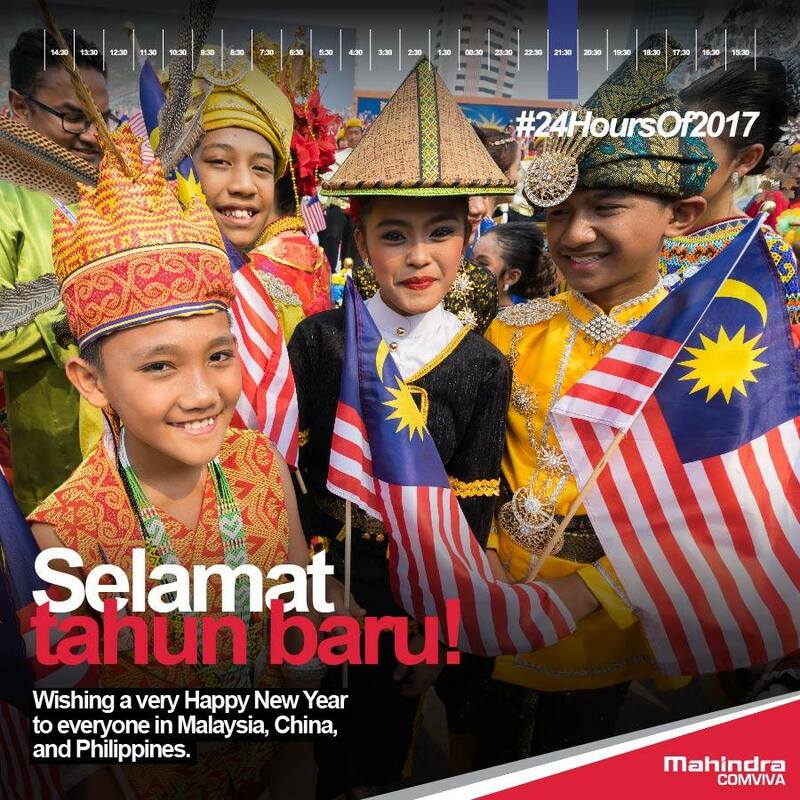 So we chose to acknowledge that diversity as well by wishing the people of different countries in their own language. 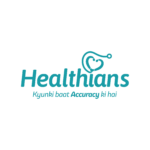 Most of the countries we selected were the ones where our client operates. 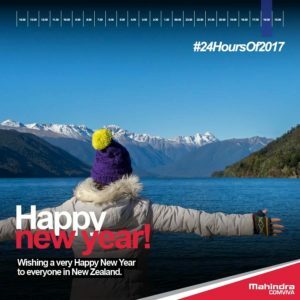 This unique way of looking at New Year gave the page better engagement and the idea a concrete structure.